Congratulations to tour winner Cali M. and to host winner Christine Young. 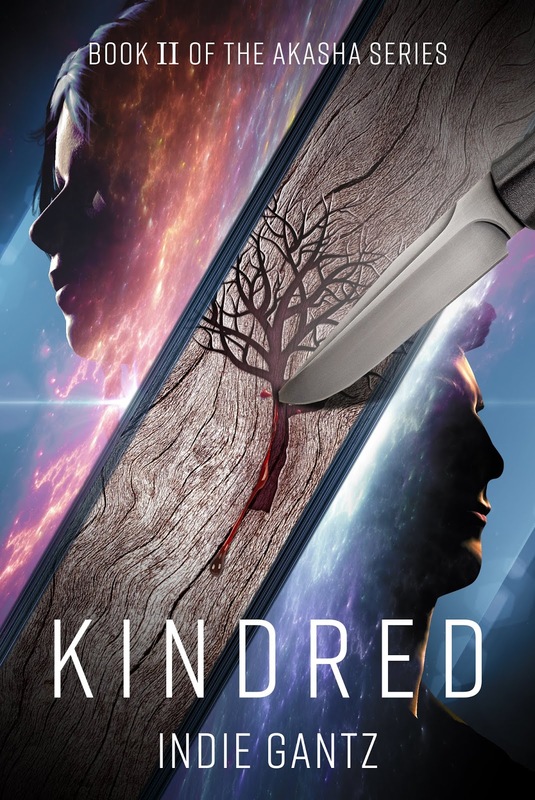 Goddess Fish Promotions is organizing a Virtual Name Before the Masses Tour for Kindred by Indie Gantz, a Sci-Fantasy available February 2. The tour will run every Monday for 8 weeks starting on February 25, and Indie Gantz is available for guest post and interviews. A PDF or mobi or epub copy of the book is available for review in conjunction with a guest post or interview. This is the second book in the series. Both Books 1 and 2 in the series are available for review. Indie Gantz will be awarding a $20 Amazon/BN GC to a randomly drawn winner via rafflecopter during the tour, and a $15 Amazon/BN GC to a randomly drawn host.